San Francisco police detained a person of interest in a case involving a dismembered body found in a suitcase. A man was arrested at Mineta San Jose International Airport late Thursday after he was seen walking on airport property. Health officials announced they have confirmed a third new of measles in the Bay Area. Several service changes are on its way on more than a dozen Muni routes starting Saturday. 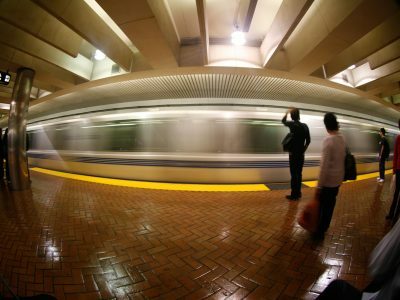 A new survey shows BART riders are less satisfied with service in 2014 — especially when they don't get a seat. 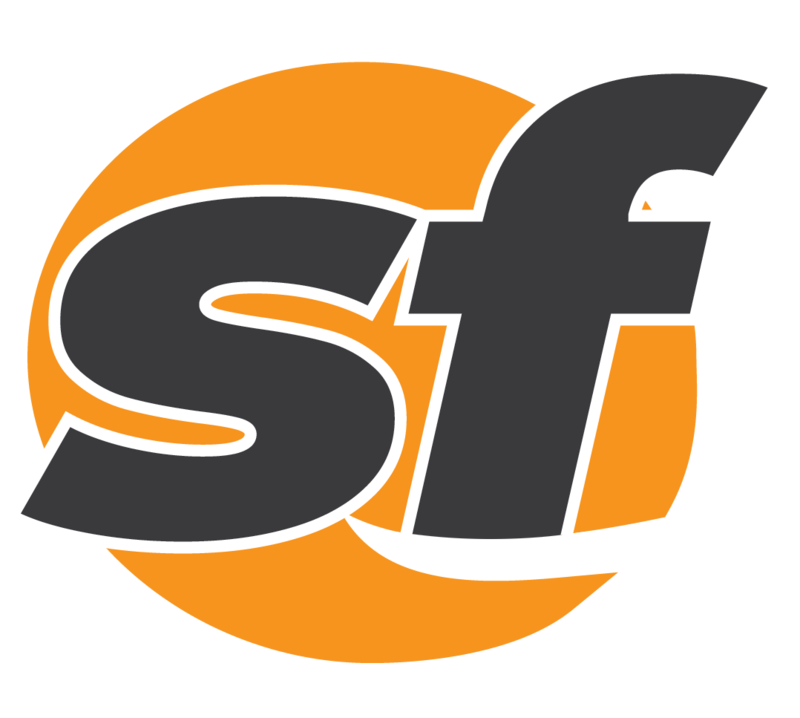 Fire crews responded to a report of a collision involving a Muni bus and a car in San Francisco's Mission District. Mayor Ed Lee is asking the SFPUC to launch a city-run clean energy program by the end of the year. Have you ever asked yourself, why doesn't BART run longer trains? State and federal leaders joined together in a pilot project to provide more money for solar energy projects in multifamily housing. At one location 90 miles east of Sacramento, snow pack was measured at just 12 percent of average. Early Thursday, a Tweet came my way, alluding to a lack of history for one team signing multiple top five free agents. An employee from Berkeley's Elmwood Cafe pounded on a window at Bay Area comedian W. Kamau Bell. A 71-year-old doctor whose alleged road rage shooting case was dismissed is scheduled to be arraigned on new charges. A 3-year-old child was hit by a car while crossing 21st Street in San Francisco's Mission District. A woman accosted by a man who tried to kiss and touch her Wednesday on the campus of De Anza College. Crews in San Francisco have fixed a broken 8-inch water main near the Panhandle. A 32-year-old woman who was fatally shot, reportedly in front of her children, has been identified. Firefighters Thursday morning remain at the scene of a four-alarm apartment fire in San Francisco's Mission District.